Dave Jones has more than 30 years of experience in the construction industry. He has applied experience in the piping trade, project management and estimating. 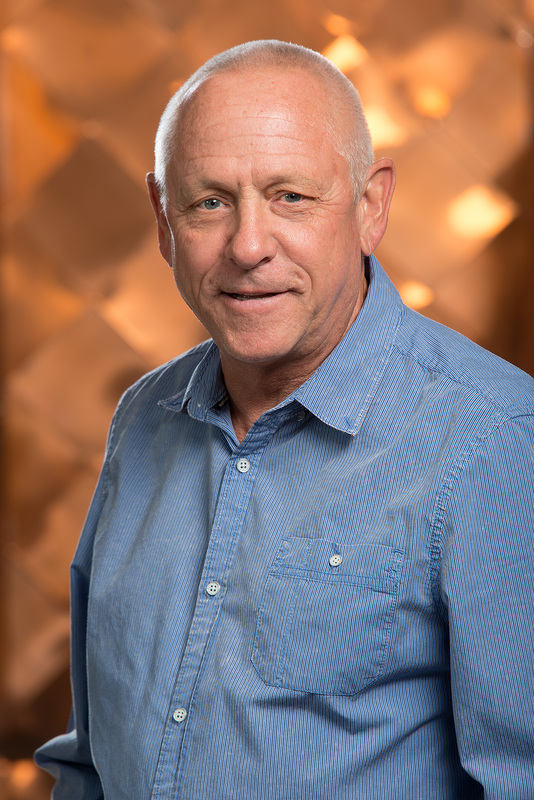 Since becoming owner and CEO in 1990, he has successfully expanded Midstate from a small family business to one of the largest mechanical contractors in Arizona. He is an influential leader with intrinsic talent for conceptualizing and communicating vision. As CEO, Dave directs the company’s strategic efforts, analyzing markets, regions and services. Dave has crafted a corporate vision that coupled with his leadership strategy, has accelerated the growth of the company to prominent status among mechanical contractors in Arizona. Dave actively participates in a wide variety of civic and charitable endeavors. He has served as the President of ACCA-AZ and a member of the Advisory Board for Irwin Union Bank.